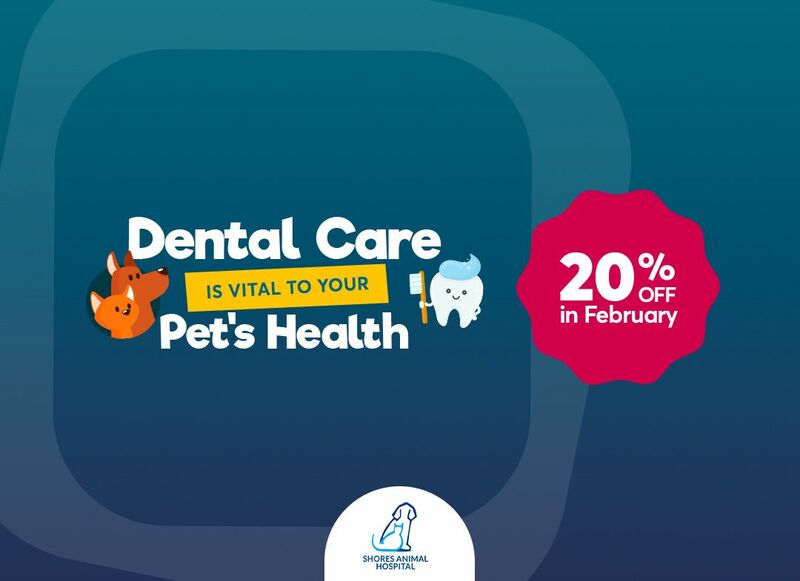 Shores Animal Hospital knows that pets play a significant role in our lives and we are committed to making sure they receive proper care at every stage of their lives. This includes routine preventative care, early detection and treatment of disease as they age, and complete medical and surgical care as necessary. 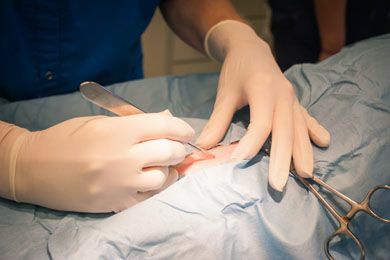 At our hospital in Gainesville, Florida, we offer a variety of routine veterinary surgical procedures, all of which are performed with the safety of your pet in mind. Our veterinary surgeons perform a wide variety of soft tissue and orthopedic surgeries. To ensure your pet’s safety, we provide round-the-clock care and monitoring for all surgical and ICU patients. We perform all surgeries under anesthesia and advocate the use of pre-anesthetic blood work to detect any underlying diseases. With your pet’s comfort and safety at the forefront, we utilize pain management protocols before, during, and after surgery, until they have completely recovered. We offer payment plans with CareCredit to help you better manage the cost of pet surgeries. Please call us today at Shores Animal Hospital in Gainesville, Florida, to schedule an appointment or discuss options with one our qualified staff members.